As the workplace captain, you have access to special tools on the Challenge website to help you get as many people as you can to take part in the Challenge. The higher the participation rate, the higher up the leader board you get. Create and delete teams - you or anyone else in your workplace can register a team. Teams are departments or sub-groups that can help create friendly competition within your organisation. As captain, you are also able to delete teams that you or others have created. This can be useful when teams are duplicated but bear in mind this will leave the participant still registered, with a workplace but without a team. Spread the word - download posters, flyers and banners from the Spread the Word tab in the grey bar at the top of the page. Invite others to take part - use the invite a friend tool to easily copy the Challenge link and send an invite out to your contacts. Email them along the way - email your colleagues to encourage them to set up teams and log journeys. Your support with our help will inspire them to get involved. Set targets - as the captain you can set journey targets on your workplaces homepage. You can also watch other workplaces to see how they are doing. 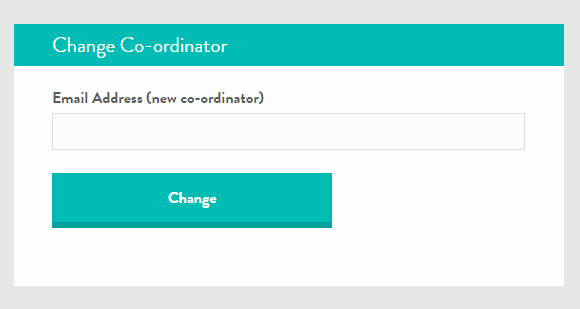 Once you have added your workplace you can access the workplace profile from the 'Me' icon in the menu. 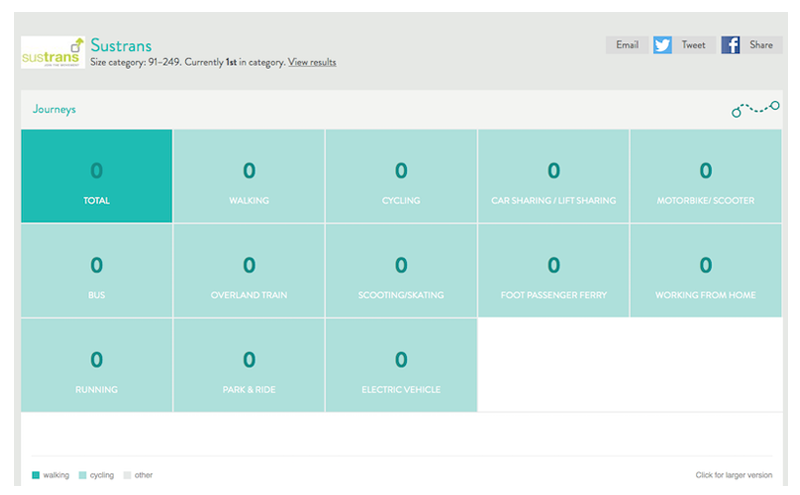 From your workplace profile you can see workplace statistics and have access to admin settings. From your workplace profile page you are able to edit your workplace settings. 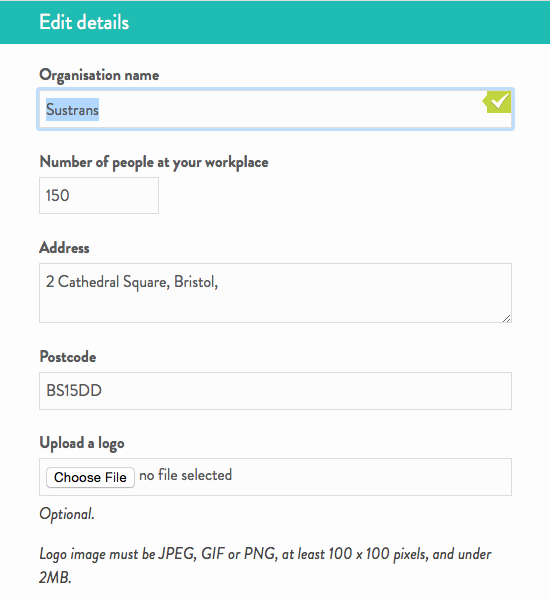 Here you are able to edit the workplace name, contact details, profile picture and add teams to your workplace. You are also able to change the workplace captain here if need be. Changing the workplace captain is easy. All you need to do is click 'Edit details' located at the bottom of the workplace profile page and enter the email address of the new captain. The new captain must already be registered to the Challenge and be part of your workplace.